The United Russia party has decided on a list of candidates to head the Chechen republic. 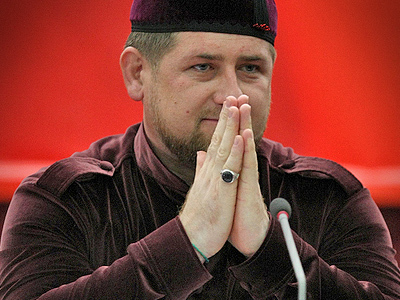 Chechnya’s current leader Ramzan Kadyrov, whose term expires shortly, is among the nominees. ­There are three candidates all in all, including the mayor of the republic’s capital Grozny, Muslim Khuchiev, and head of the Grozny region, Shaid Zhamaldaev. Ramzan Kadyrov, who has been heading the republic since 2007, thanked the party for the decision to submit his candidature for a second term. “It’s a great honor and responsibility for me to hold such a high post at a time when Chechnya is restoring its economy and social sphere, when we are close to wrapping up the liquidation of illegal armed groups,” he said. He added that in recent years, with the support of the federal government and the United Russia party, Chechnya has become “one of the most stable regions featuring dynamic growth”. Under the current law, regional heads are appointed by the president on the proposal of the majority party in the region. The list should include at least three nominees. Once the head of state chooses one, the candidacy is submitted to the regional parliament for approval. 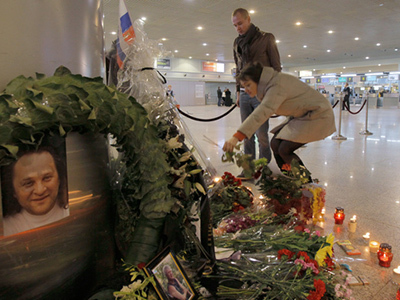 Russia used to have direct elections of regional heads until 2004, when the practice was abandoned. A new law was adopted specifying their appointment by the president. Four years ago, Kadyrov actually took office as president of the Chechen republic. Heads of regions in Russia used to be referred to either as presidents or governors. The first stood for large administrative territorial entities like republics, the second for regions. Last September, Kadyrov stated that there should be only one president in Russia that is the country’s leader. 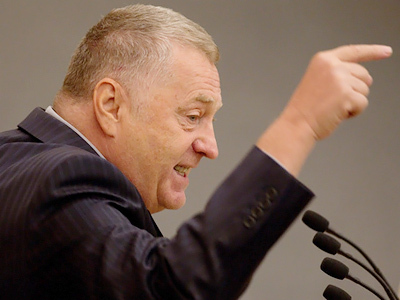 His proposal was supported by the State Duma. In December 2010, the lower house adopted a corresponding law setting forth the changes. So, currently the presidential title only belongs to the head of state. 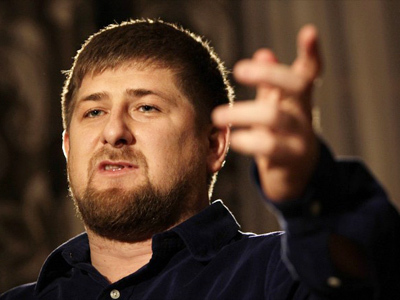 Kadyrov, like other regional leaders, is referred to as the head of the republic.